Medium lemon with reminiscence of hay and golden reflects. Green apple and citric aromas with some dried fruits and a touch of fennel. Very elegant on the palate with a characteristic freshness, light and quite seductive. 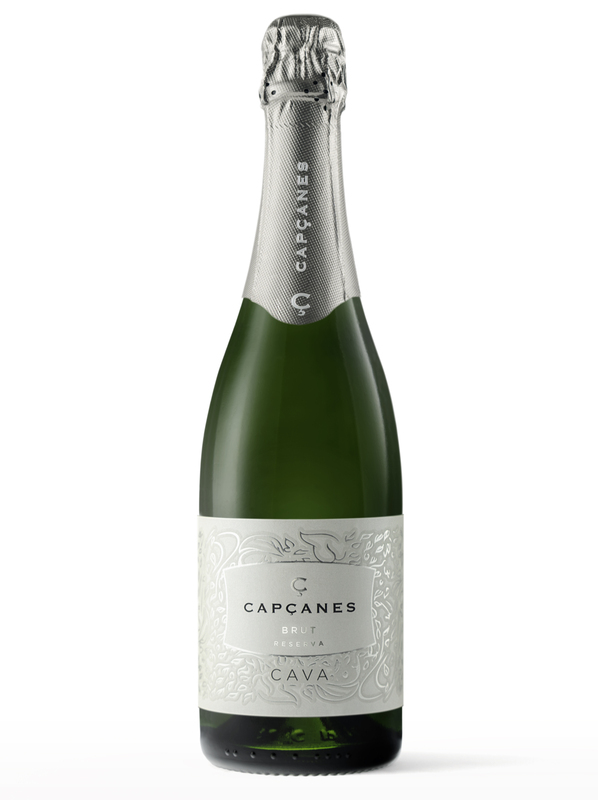 This cava is perfect to have with salads, rice, charcuterie, fish and shellfish, and all kind of desserts. First fermentation in stainless steel tanks at a controlled temperature. Sparkling made through the traditional method. Aging of 16 to 22 months in bottles on the lees.